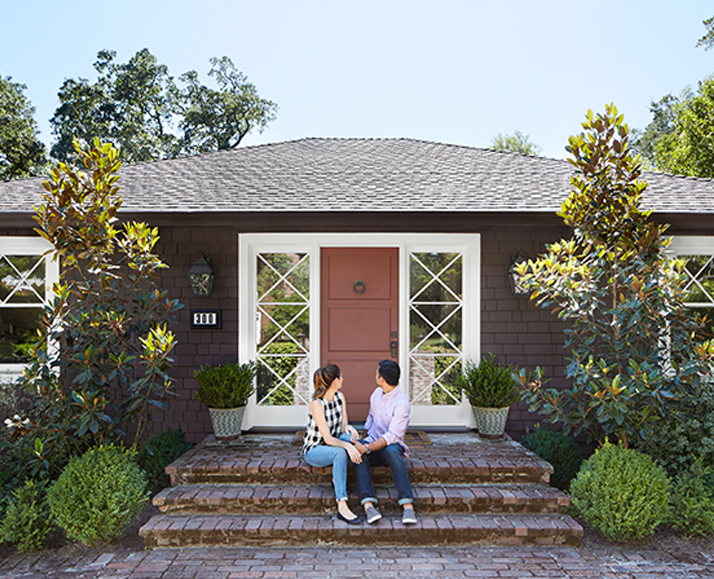 Access renters, home buyers, homeowners, sellers and real estate professionals with Zillow Group’s exclusive first-party audience segments. Discover the perfect audience for your campaigns’ goals and reach consumers at the opportune time. Reach coveted audiences by featuring your brand in native placements across Zillow Group brands and devices. Integrate your message into the user experience with ad products that are perfectly formatted for every device to achieve outstanding performance results. 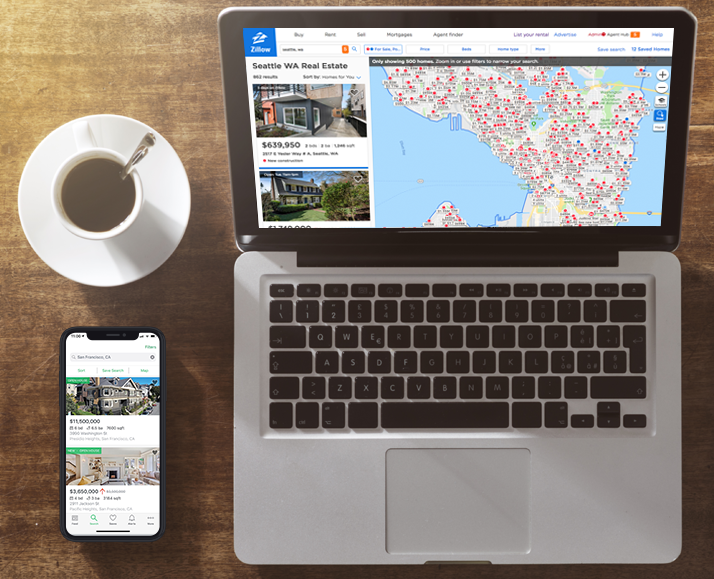 Integrate your brand throughout Zillow Group’s portfolio of real estate sites through the new Native Programmatic offering. 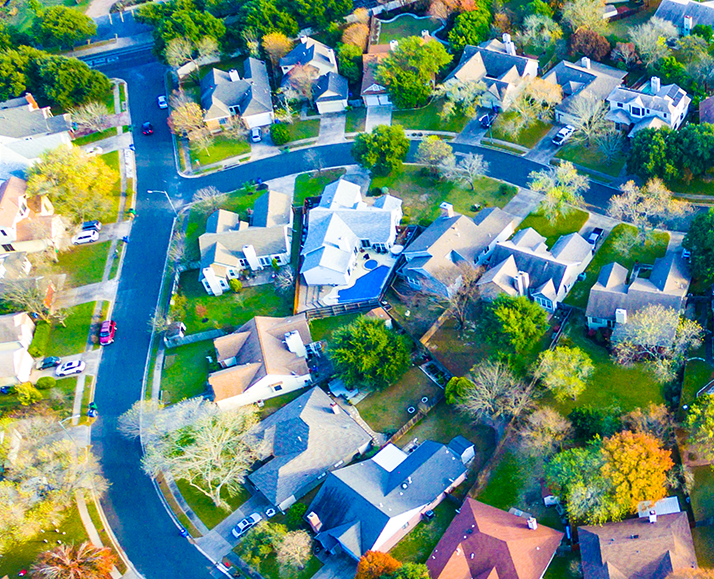 Take control of your media spend by leveraging Zillow Group’s first party audience data and automated media buying technology to reach the right people at the right time.